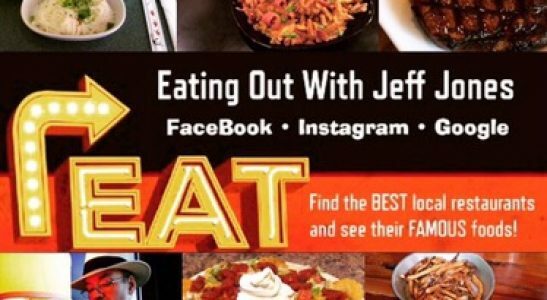 *WIN* a $50 Olive Garden Restaurant gift card PLUS a signed copy of author Christopher Markland’s book!LIKE•COMMENT•SHARE this post, LIKE my page “Eating Out With Jeff Jones” https://m.facebook.com/eatingoutwithjeffjones and must also LIKE author Christopher Markland‘s page https://www.facebook.com/authorchristophermarkland/ to qualify. The winner will be announced February 2nd! The prize can be shipped depending on location. You yearn for real love, you deserve true love, but why is it so hard to find? In Desperately Seeking Exclusivity, follow Ethan, Stacey, Walter and Angel as they navigate the ups and downs on their journeys towards finding true love. A powerful and volatile emotion, love, especially when misplaced and misunderstood, can either pull people closer together or drive them apart. These four friends, each walking four different paths, all desperately seeking one goal: Exclusive Love.